The Vapor Zone is the latest ball to get the vintage treatment from Brunswick. It uses the same color scheme from the original Vapor Zone, as well as the same Zone Asymmetric core design. The cover has been updated to the new pearlized Activator Plus 2.0 formulation, which provides a big back end move that matches up nicely to today’s bowling environment. The Vintage Vapor Zone easily produces the strongest change of direction off the dry in the current High Performance line of Brunswick products. 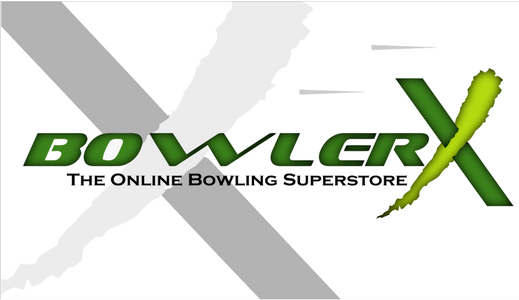 With every vintage series release, bowlers ask when is Brunswick going to bring the Vapor Zone back. This release is highly anticipated and Brunswick is very excited to give the bowlers what they’ve been asking for. They’ve juiced the original Activator cover to work on today’s slicker oils and added DynamiCore to the Zone Asymmetric Core adding modern twists to proven technology. The Vintage Vapor Zone glides easily through the front part of the lane and produces backend like the ball is being kicked.